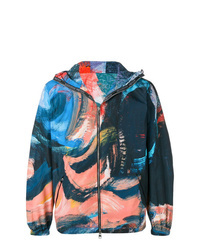 Alexander McQueen Painters Canvas Shell Hooded Jacket £1,350 Free UK Shipping! 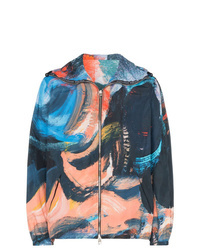 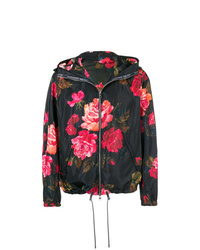 Alexander McQueen Painted Rose Blouson Jacket £856 £1,427 Free UK Shipping! 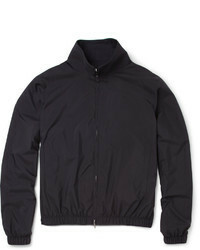 Alexander McQueen Zipped Up Sports Jacket £1,163 Free UK Shipping! 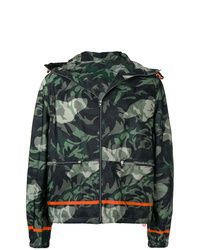 Alexander McQueen Camouflage Bomber Jacket £1,253 Free UK Shipping!